Robert Lee Hayes was born on January 19, 1934 in Kenova WV. To Anne and Fisher Glen Hayes. He was resurrected into the loving arms of Jesus on November 13, 2018 at his residence at Star Valley Ranch, Wyoming. Bob as a young boy was very involved in the boy scouts and later was a star football player while in High School in Kenova. After attending a year at West Virginia University in Morgantown, Bob enlisted in the United States Navy in 1952 at 17 years of age. While there he was awarded the National Defense Service Medal, Good Conduct Medal and the Navy Occupation Service Medal. He met the love of his life Lila Mae Twite while in Las Vegas in April, 1959. They were united in marriage on January 19, 1960. Bob was initially employed by Bonanza Airlines where he started as a station agent in Las Vegas. During his 33 years with the airlines he served in management positions for operations, sales, marketing, human resources, labor relations, government relations and community affairs. The airlines took Bob and his family all over the world as well as residencies all over the United States. Bob retired from the Airline Industry as a Senior Vice President and Chief Operating Officer of a regional airline in 1999. He has owned and operated multiple businesses in Arizona as well as serving as Director of Operations and Assistant General Manager for a large Airline Pilot Training Center with students from around the world. For the last ten years Bob has worked for H&R Block as a Tax Professional and Office Manager. Bob and Lila became residents of Star Valley Ranch in 2004 after being summer visitors of the Star Valley Ranch RV Resort. In 2005 they purchased a lot on the Ranch and broke ground for their house in 2006. After several years as summer residents in their newly built home they sold their other home in Arizona and are now year round residents. 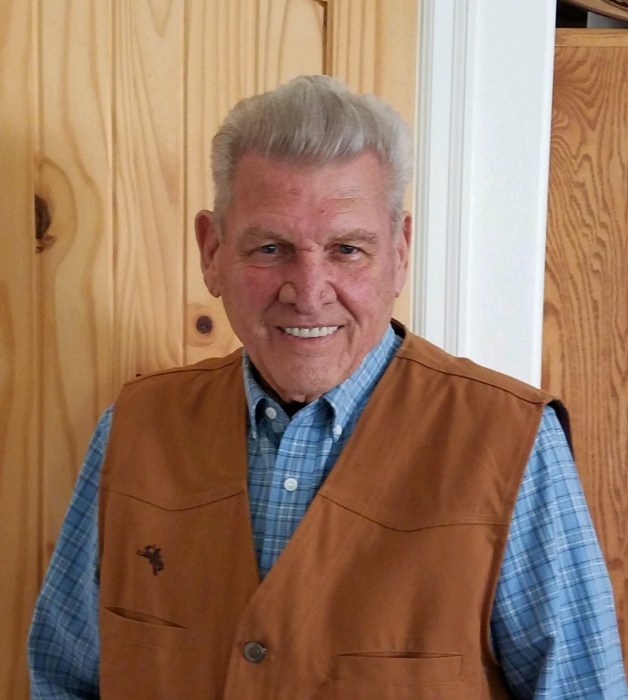 From 2008 until his death Bob had served on Town committees and been active in several areas of endeavor for the town of Star Valley Ranch. Bob is survived by his faithfully loving wife Lila of 59 years. They have 3 children, Bryan and Renee Hayes of Phoenix, Arizona and Brenda and Jeff Malone of Bakersfield, California and Barret Glen Hayes who went home to the loving arms of Jesus right before his 7th birthday in 1977. They have grandchildren Ashley Hayes, Kristi Hayes Seltzer and T.J. Seltzer, and Tyler Hayes all of Phoenix, Arizona. Jaron Malone, Haley Malone and Jentzen Barrett Malone of Bakersfield, California.